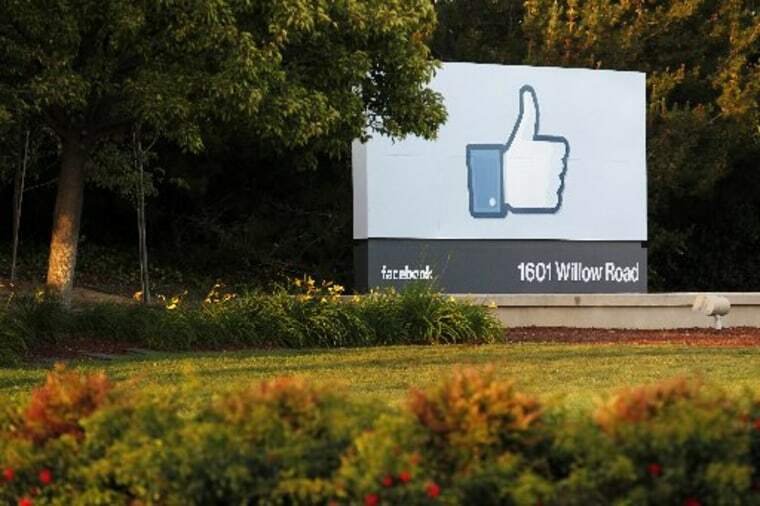 A federal judge has certified two shareholder class-action lawsuits accusing Facebook Inc. of hiding concerns about its growth forecasts prior to the company's initial public offering in May 2012. U.S. District Judge Robert Sweet in Manhattan said retail and institutional investors who claimed they lost money by purchasing Facebook shares at inflated prices may pursue their respective claims as groups. The decision is dated Dec. 11 but had been kept under seal, which Sweet lifted in an order made public on Tuesday. Facebook said it is disappointed with the decision and is appealing, believing that class certification is "without merit" and conflicts with "well-settled" precedent.